US-led military strikes against Iran are inevitable this year if Tehran does not give ground at multilateral talks next month over its nuclear programme, according to diplomatic sources in Moscow. 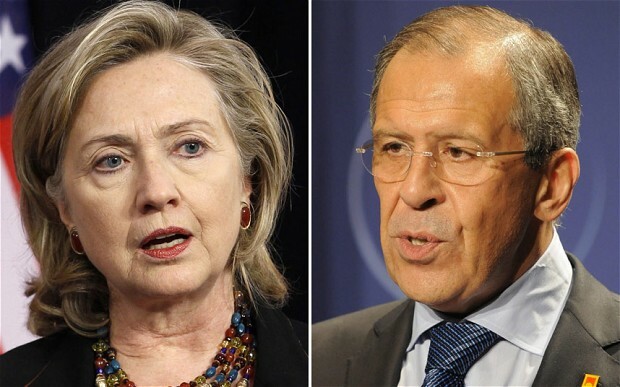 Hillary Clinton, the US Secretary of State, has asked Russian foreign minister Sergei Lavrov to warn Iran the negotiations represent a “last chance” to avoid military action, the Kommersant newspaper reported. “Hillary Clinton asked her Russian colleague to pass that thought on to the Iranian authorities, with whom Washington does not maintain its own relations,” a high-ranking foreign ministry source told the paper. An explosion hit a gas pipeline running from Egypt to Israel on Sunday, the latest in a series of attacks on the installation that crosses the increasingly volatile Sinai region, witnesses and state media reported. The pipeline, which also supplies gas to Jordan, has come under attack at least 12 times since Egyptian President Hosni Mubarak was toppled in February 2011, Reuters reported. The newly announced Iraninan drills, codenamed The Great Prophet, may coincide with major naval exercises that Israel and the United States are planning to hold in the Persian Gulf in the near future. AP quoted on Thursday a senior Israeli military official as saying the drills would be held in the next few weeks. 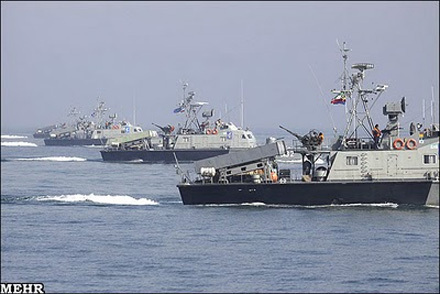 Moscow: Iran is planning to hold new “massive” naval exercises near the strategic Strait of Hormuz within the next few weeks, the country’s Fars news agency has said, as Tehran’s tensions with the West continue to escalate following threats of new sanctions against the Islamic Republic over its controversial nuclear program.